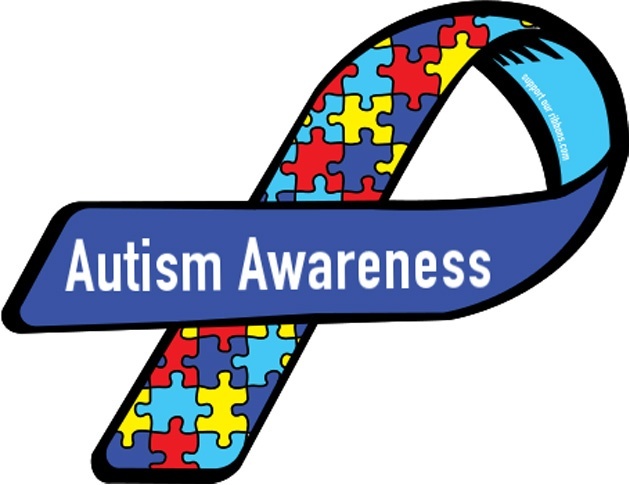 Casmir Care provided information to the community and families with Autism pertinent information regarding the Adult Autism waiver. It was a wonderful event. Casmir Care looks forward to attending the event again next.